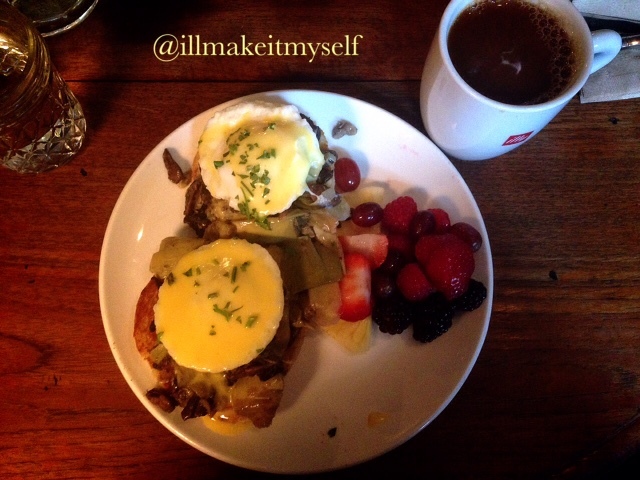 Kitchen Library 5.21.2015: Radch Tea, White Coffee – I'll Make It Myself! If you’ve read Ancillary Justice, you know that tea is very important to the Radchaai. As it happens, tea is also important to the events of Ancillary Sword, and not just because it takes place firmly inside Radch space. It so happens that Athoek System has a planet where tea is grown, so tea is extra important there. 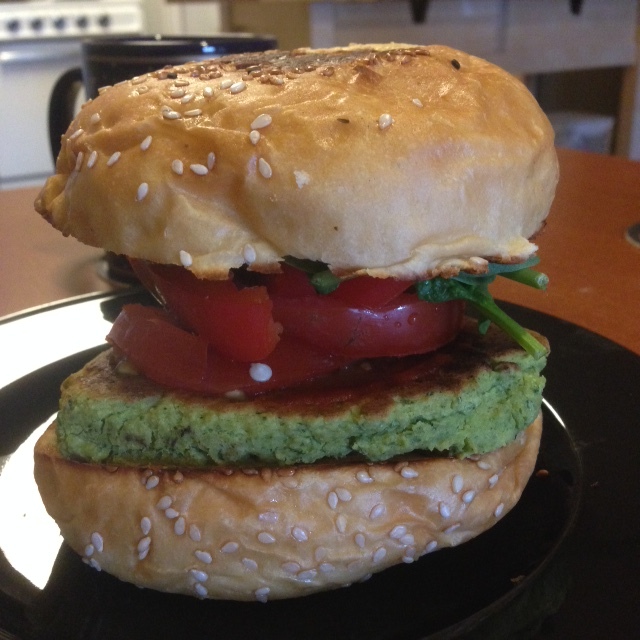 [Image of a green veggie burger.] Cilantro! One thing I drank: white coffee at A Muddy Cup. Under-roasted beans make for a delicate but complex, almost tea-like cup.